Registration is required by April 5th. Please use computer to register. Remember you only need to register if you desire an individual portrait of your dancer – all dancers will be photographed with class. Registration is required by May 29th – no registrations will be excepted beyond this date. 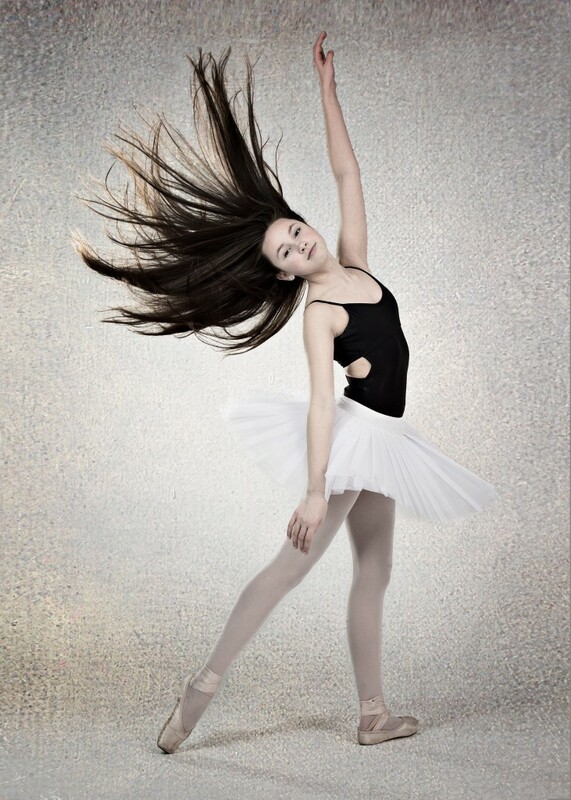 if you desire an individual portrait of your dancer – all dancers will be photographed with class. 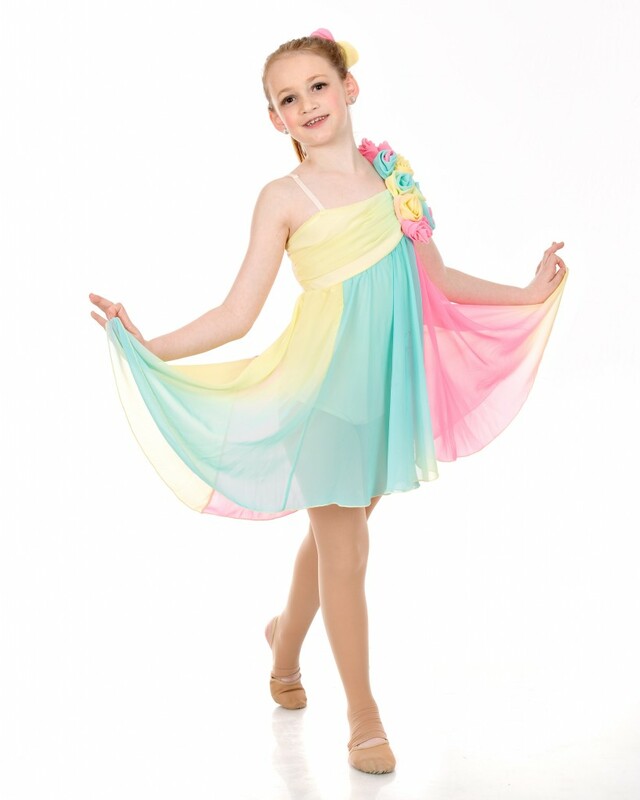 Please click here to register and pay deposit for photo day 2019 at Dance Theatre of NJ! Please use computer to register by MARCH 9th. LAST YEAR’S FORM – PLEASE SEE THIS YEAR. Please click here to register and pay deposit for photo day 2016 at Infinite Motion PAA! 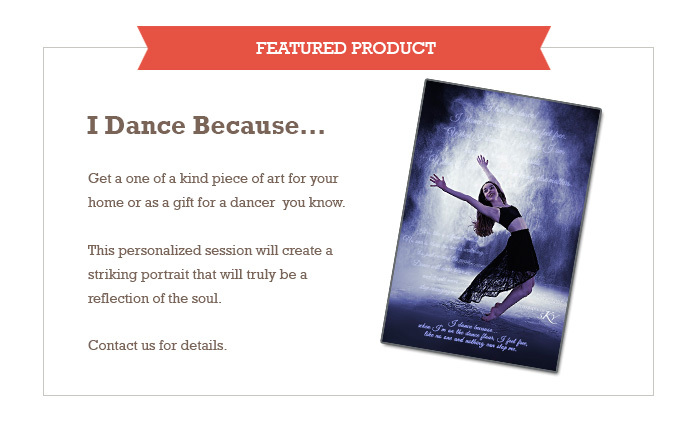 if you desire an individual portrait of your dancer. 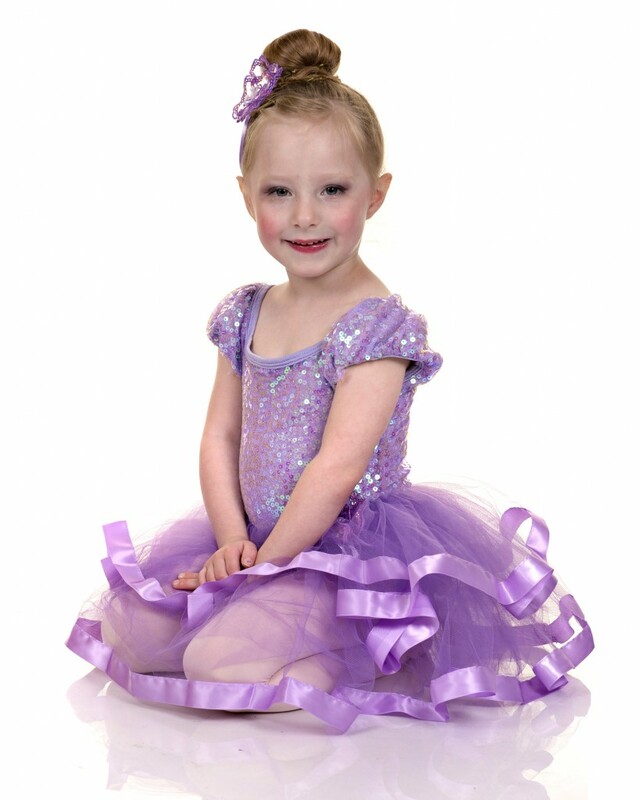 Please click here to register and pay deposit for photo day 2016 at Dance Theatre of NJ! 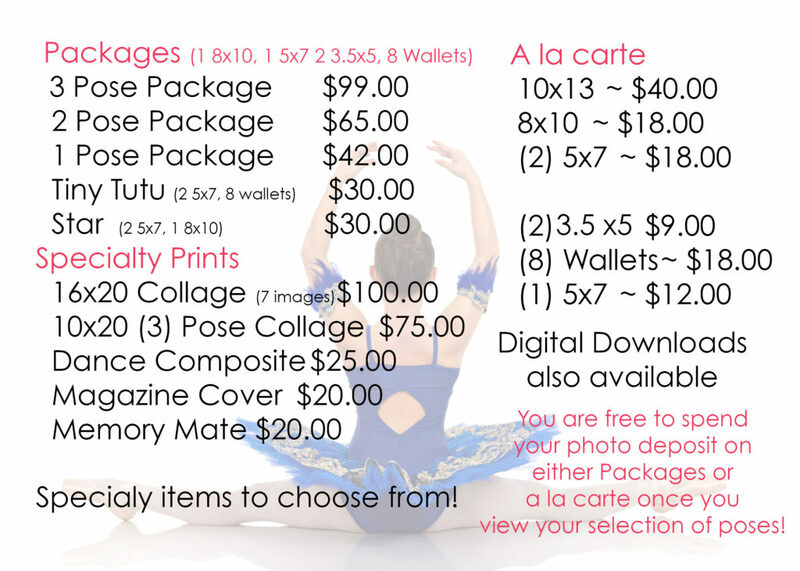 Please click here to register and pay deposit for photo day 2016 at Pure Movement Dance Center! Please use computer to register. Not according to my parents photo albums apparently! One of the few photos that exist of me as a preteen is a traditional school photo. It’s no surprise that a shy, awkward kid (I guess that’s how too many tweens see themselves) might shy away from the camera. I was no different. On the other hand, we all know that babies are just so cute and adorable! Toddlers are so much fun to photograph. So filled with life and uninhibited behavior! But what happened to the lost years? The dreaded tween years – You are no longer a kid and not yet a teen. Photography by SKY is proud to present the “I’m Me!” project at the Ramsey Library in March. The goal of “I’m Me!” is to help tweens feel awesome and have unshakable confidence in themselves when they reach High School. We are starting the “I’m Me!” photography project to fill in the forgotten photo years while also enriching the lives of preteens. beautiful and be confident in who they are! We are looking for children between the ages 10-13 for our photography project. 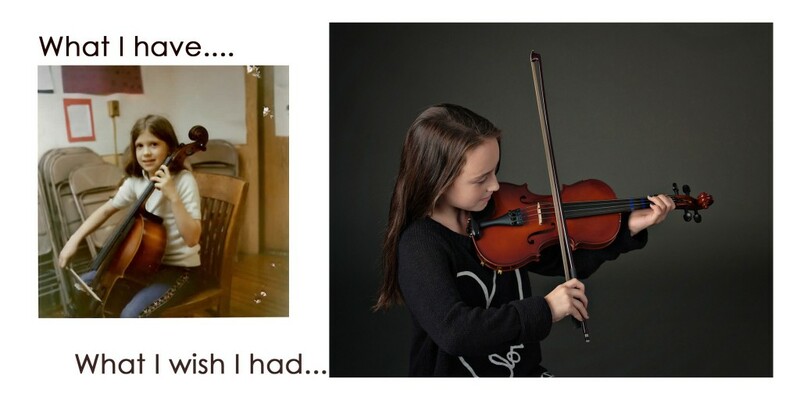 We will ask the child and their parents a few questions, then combine the text and photographs to create an enduring, high impact piece of art. We strive to capture the personality of these tweens and record the last stage of their childhood before they become young adults. We want them to realize their true beauty so that they are confident in themselves before they hit High School. As photographers, we are well aware of the impact a single beautiful image can have on your tweens self image. 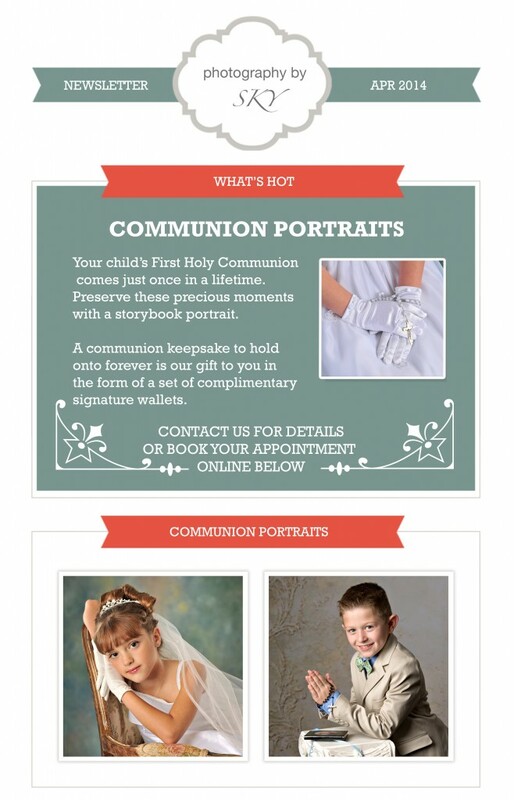 Our goal is to create a gorgeous group of photos you’ll love and that truly show your child’s spirit and soul! Please contact us by Friday, February 5th if you are interested in having your child participate in this exciting project February 12-16th. Or, perhaps you would like to nominate a friend or family member of yours that you think would be perfect for this. Please consider children that you think would enjoy the boutique experience that we provide. They should enjoy being pampered! To participate, you must sign a model release allowing photography by SKY to use your child’s images in the Ramsey Library Show. You will receive a complimentary photography session in our Ramsey Studio ($125 value) and a $50 credit toward any portrait collection. You will then return to the studio to review and purchase your favorite photos and select the perfect piece (Wall art or album) for your home. Our portrait collections start at $300. After you email us at info@photographybysky.com, we will send you all of the details and you can then decide if this project is perfect for your child.